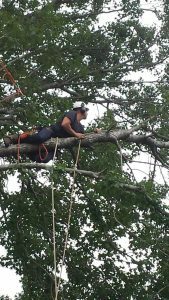 Although tree pruning is not recommended, sometimes it is necessary for the safety of your family and your property. 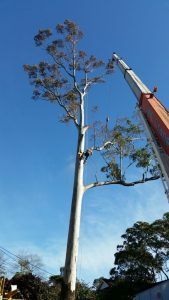 Our experienced team can identify the best way to deal with your tree pruning requirements and will give you their professional advice to ensure you get the best result. Each species of tree may need a different method. So it’s very important that whomever you hire to provide tree pruning or trimming for you, they know exactly what they’re doing. 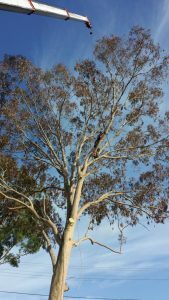 We provide tree pruning every month of the year, not just the warmer months. 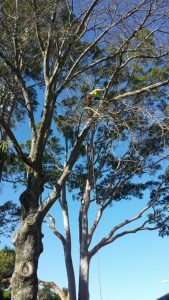 We travel throughout Sydney but especially provide tree pruning service to the greater west, north and south coast. Trees play an important role to keep the atmosphere neat and clean. They can boost the natural beauty of any place. Their leaves of many different colors and design look marvelous. Trees have to be kept well maintained to obtain rich dividends from them throughout the year. They provide shade, fruit, blooms as well as a big source of oxygen. But all of this could only happen if your tree is well maintained. The beauty of your gardens or venues is diminished if you do not take care of it. Diseases and insect can spread if the tree is poorly maintained. We at Tall Timbers Tree Services have one solution for these above mentioned matters. You can easily contact us online and we will send our professional team to your door step. Our staff has specially designed equipment that helps to prune trees without damage. Our staff members are fully trained persons and have extreme knowledge of the trees and foliage and do their job accordingly. 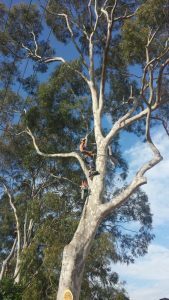 Tree pruning services in Sydney can have a very positive financial effect on the value of your property. It can also work against your property though if you don’t take good care of your trees, so it’s always important to keep them healthy and looking beautiful. It pays off in the end. Call us today for all your tree pruning needs!